Kevin Ryan’s practice areas include defense of negligence, premises and property damage claims. Mr. Ryan specializes in matters arising under the New York State Labor Law and in providing counsel to insurers in coverage related issues and defending insurers in declaratory judgment actions. Mr. Ryan also specializes in appellate work. 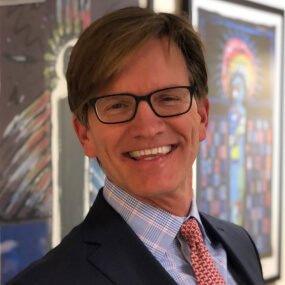 In addition to the practice of law, he serves as Executive Vice President of the Red Ribbon Foundation, an organization dedicated to prevention, research and HIV/AIDS education in Greenwich, Connecticut.